R&PS paves the way for self-determination in France! From the 24th to the 28th of August, at the invitation of the PNC (Partitu d a Nazione Corsa) in Vinzulasca, Corsica, the 19th Regions & Peuples Solidaire (Regions and Peoples in Solidarity – R&PS) summer university to celebrate the 20th anniversary of the political federation of autonomist and regionalist parties in France; a sister party of EFA to put it in the nutshell. As President of the European Free Alliance Youth, I was present and I would like to deliver the positive message we received there. The rise of the Corsican nationalist movement! What a rise for the pro-democratic nationalism in Corsica! From the small and marginalised movements in early 2000s, the Corsican nationalist movements have completely modified their structures and way of doing politics to emerge as one of the main political forces, putting their agenda at the forefront of all Corsican debates. Today, the nationalist movements (both autonomist and independentist) represent 36% of the electorate (2010 Corsican election). Gilles Simeoni, mayor of Bastia, the 2nd largest Corsican city, is the first nationalist leading a big city on the island, and hundreds of city councillors have been elected during the local election in March 2014. Modification of the French Constitution to take into account the specific case of Corsica, a fiscal devolution, the resident status and granting a co-official status to the Corsican language have become the 4 main issues discussed in the Corsican Assembly and put forward by the nationalist movement. And on top of that all those 4 issues have been backed by an absolute and large majority, sometimes even with unanimity of the Corsican Chamber! Only France is in opposition: a veto stubbornly locked in its classic Jacobinism. 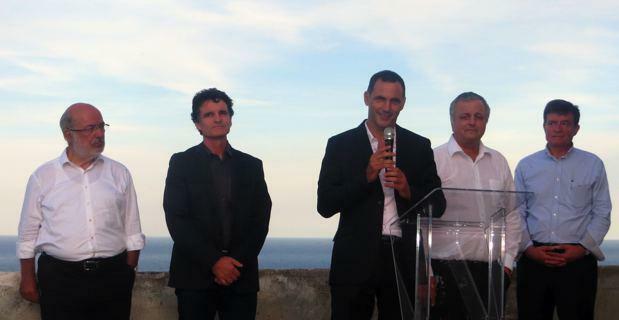 This 20th anniversary of R&PS took place in Corsica and guests were warmly received by the mayor of Bastia, Gilles Simeoni. During the summer university, a workshop was held on how to fight against the ongoing territorial reform in France. Initially foreseen to be a devolution law, it has since become a way to recentralise the power. Another workshop centred on to topic of the fight against far-right parties. Regularly, the far-right parties try to use folkloric elements of our culture to fight against the central administration, but actually they are the most anti-regionalist parties and we don’t share anything with them. In France, the FN (Front National), Marine Le Pen’s party, is a xenophobic, anti-Semitic, racist, Europhobic political party which voted against any kind of devolution or cultural diversity. We not only have to explain the dangerous political agenda they have, but on top of that we have to explain that they are against any kind of autonomy or self-determination. We are on the other side of the political spectrum. For the stateless nations and regions member of R&PS, the internationalisation and the Europeanisation of the political battle is a tradition as much as it is a necessity. Blocked and marginalised by a hyper-centralised and hyper-conservative state, the people of Corsica, Elsass, Breizh, Catalunya, Occitània, Euskal Herria, Savoué, the new parties representing people of French outermost regions and the Berber minority in France have to forge an alliance together in France (R&PS) and they have to create a coalition with other political forces, at EU level for example. 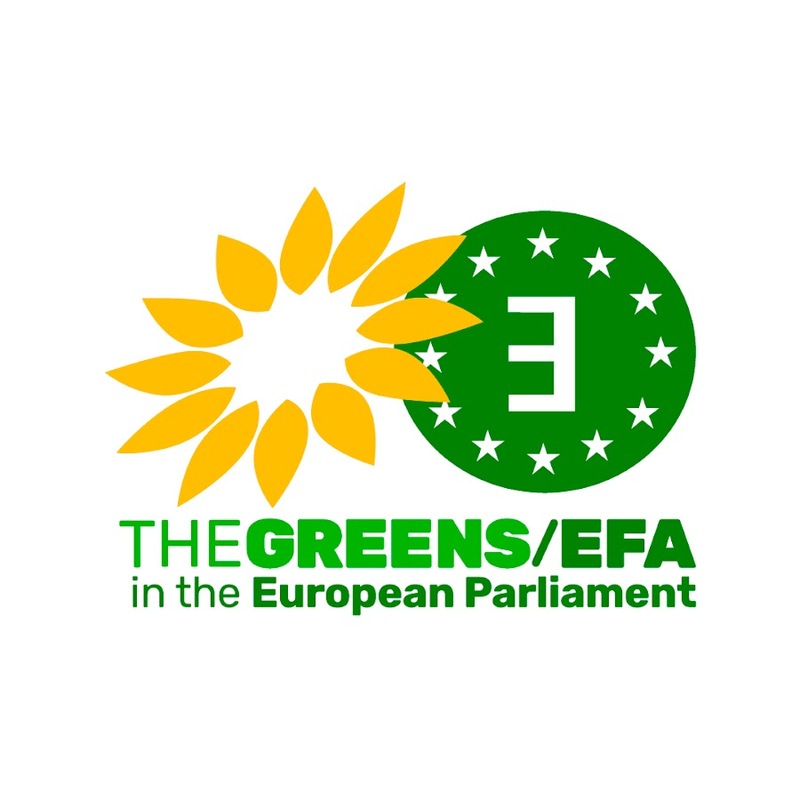 In such a case, EFA and EFA Youth are naturally the right -and unique – political parties which share the same value and fight for the project: the self-determination of the people. A special seminar was dedicated to Europe where we discussed both the Scottish and Catalan referendums. The newly elected President of the EFA sub-group in the European Parliament, the Catalan MEP Josep Maria Terricabras and the newly elected President of EFA the Party, the Corsican and former MEP François Alfonsi, discussed with the auditorium about the right to decide. Terricabras, who attended for the very first time an R&PS summer university, was exceptionally appreciated by mixing his very good speech philosophical remarks and political statements with humoristic stories. He explained why the Catalan and the Scottish, and other stateless nations and peoples, have the right to decide, and what was going to happen on the 11th of November, the date foreseen for the Catalan vote. What I particularly appreciated from his statement was the fact that in Catalonia, it is not only a party or a politician who is leading the movement, but the society as a whole. People of Catalonia want to vote, the people of Catalonia want to decide for their own future and nobody can block this. In fact, those referendums are the most democratic events our generation has been honoured to see so far, because nothing is more democratic and nothing is more respectful than giving a chance to people to decide over their own future. As Corsican, PNC member and President of the EFA Youth, I wish R&PS a great 20th anniversary, I hope it will succeed in its challenges and we will see each other next year for the 20th Summer University. But first I would like to look forward, as the Scottish National Party says. I am confident that the Scottish people will vote YES and that on the 18th of September Scotland will be become independent. ← Le statut de résident et le droit européen sont compatibles!